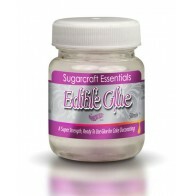 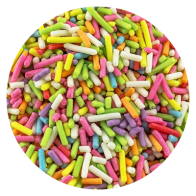 A great range of edible sugar decorations for use on your cakes, cupcakes, cookies and more! 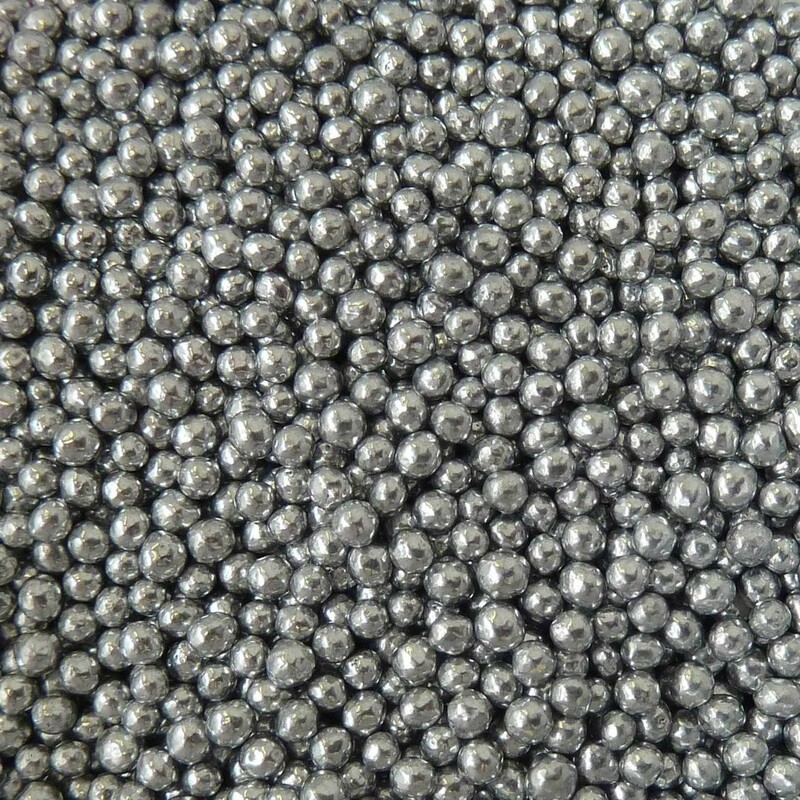 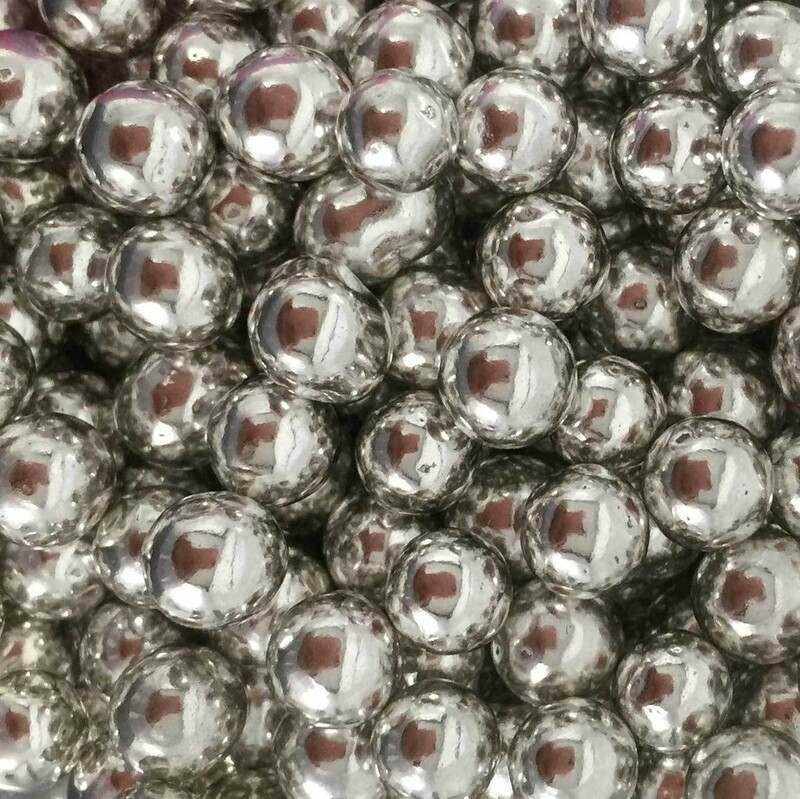 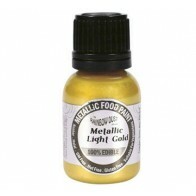 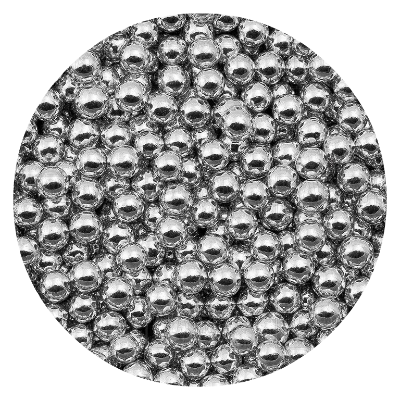 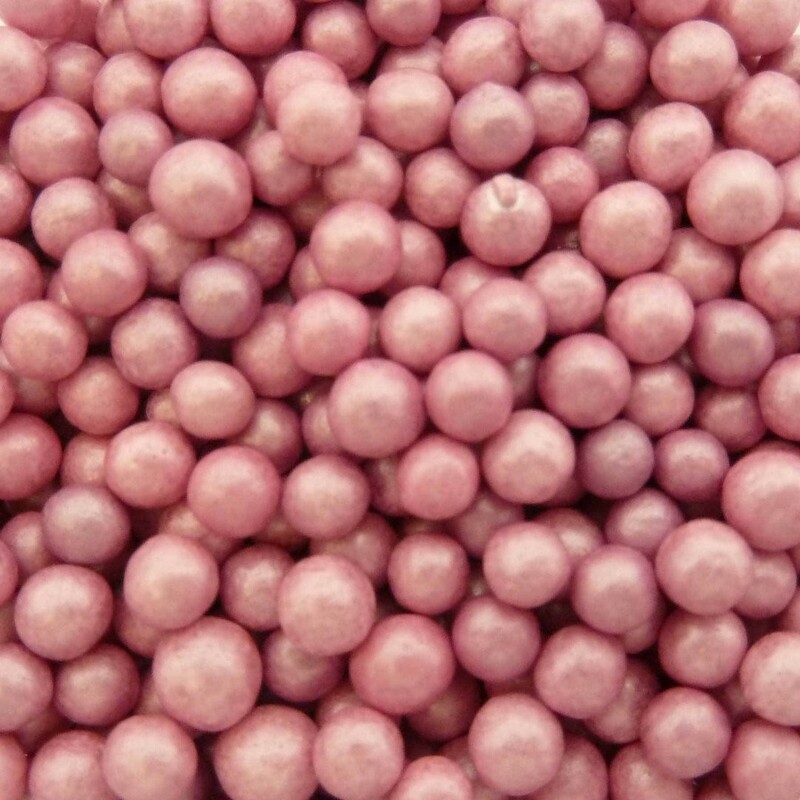 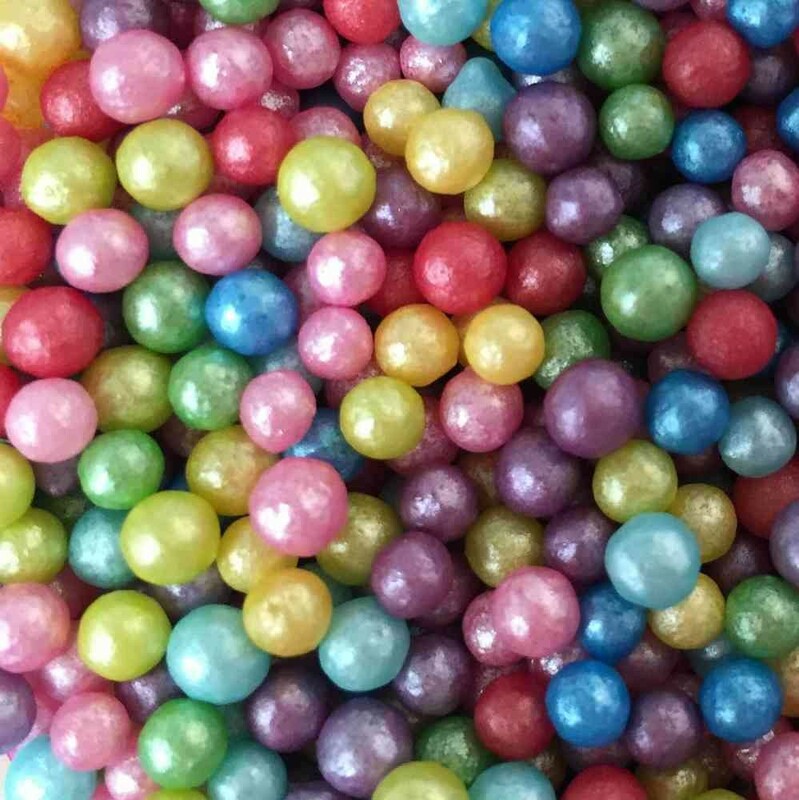 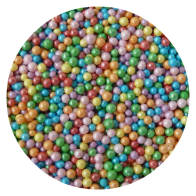 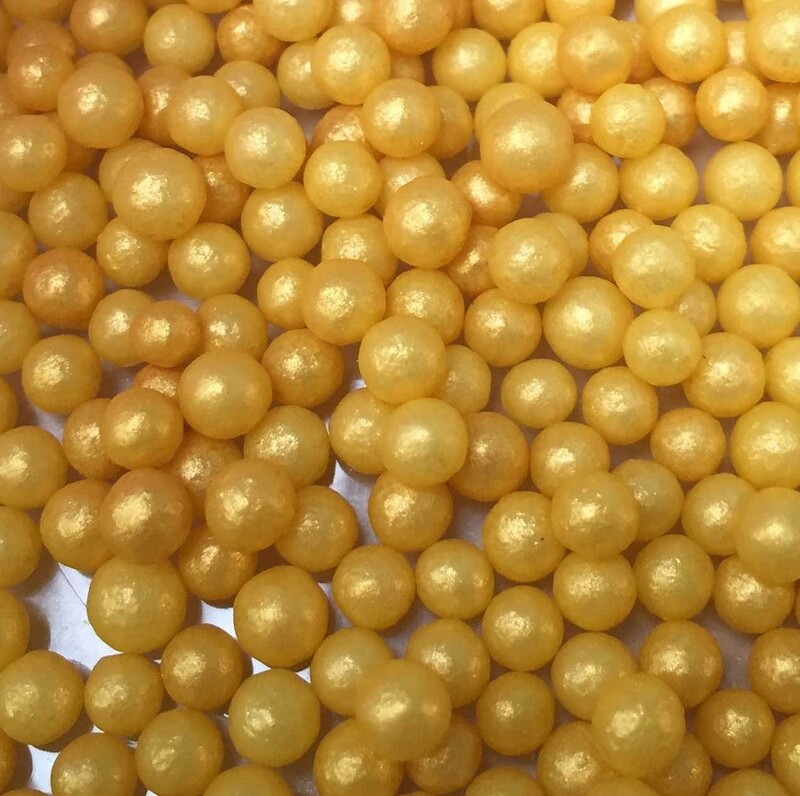 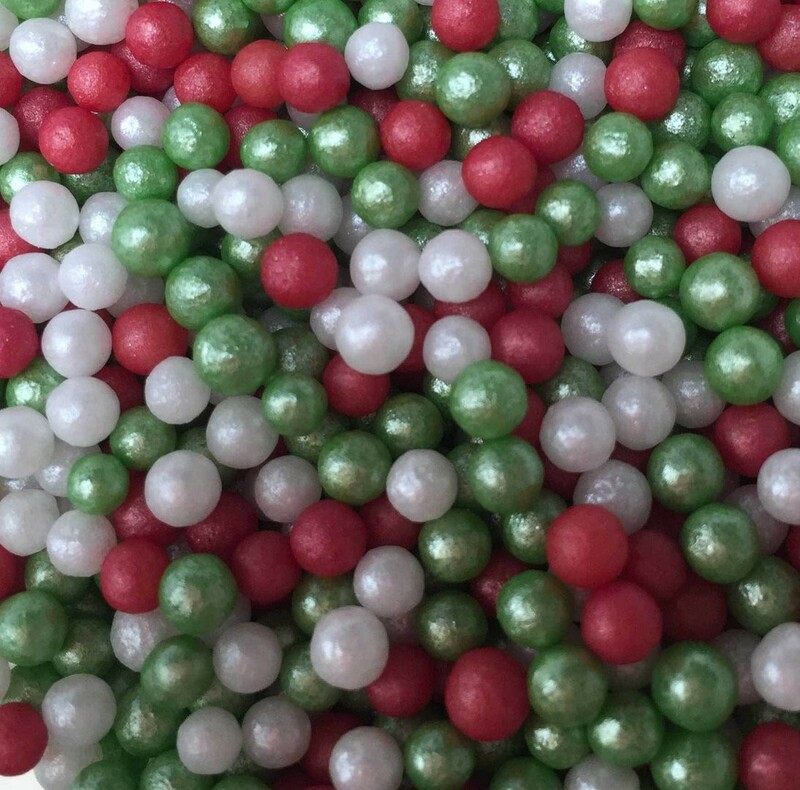 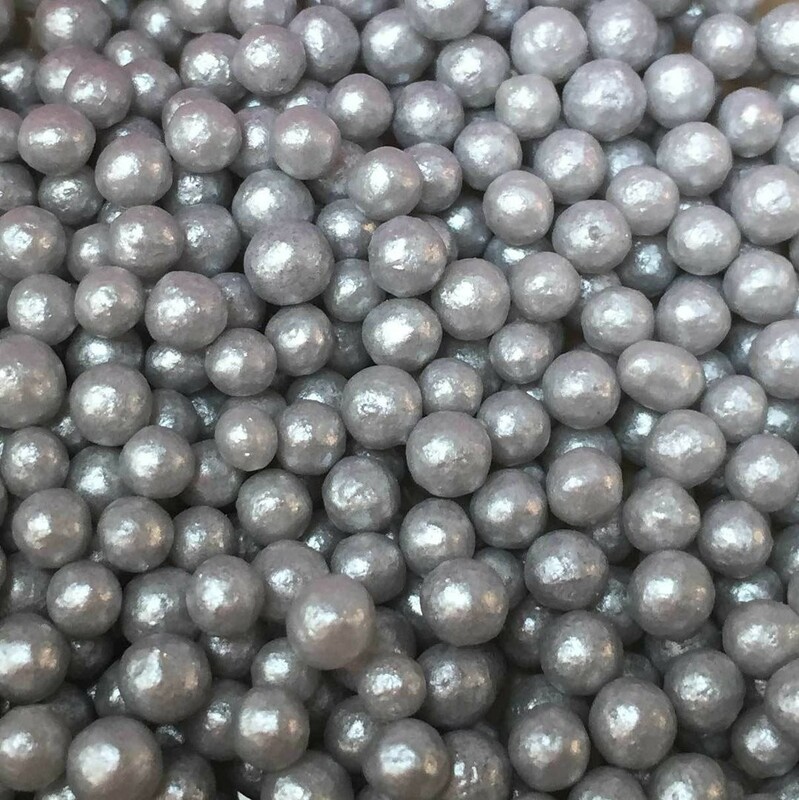 Essential for your store cupboard and the perfect finishing touch for a huge range of projects, we offer traditional metallic finish dragees and vintage look pearlised sugar balls in a wide range of sizes. 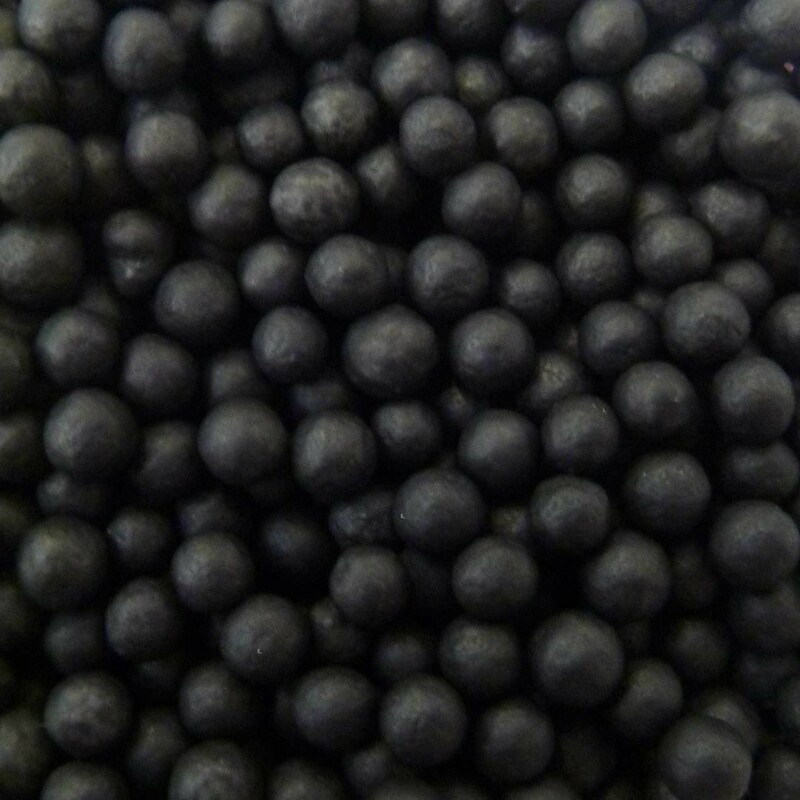 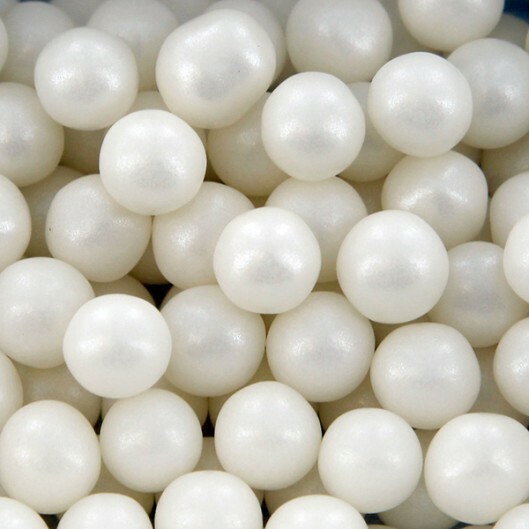 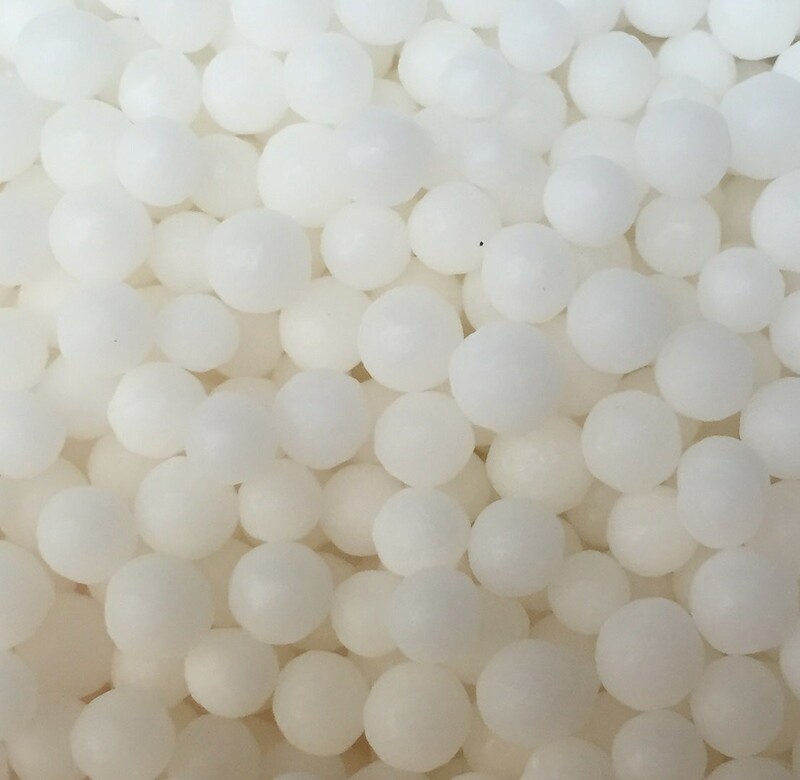 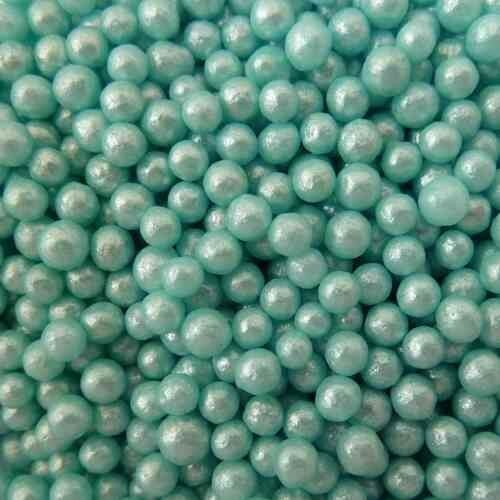 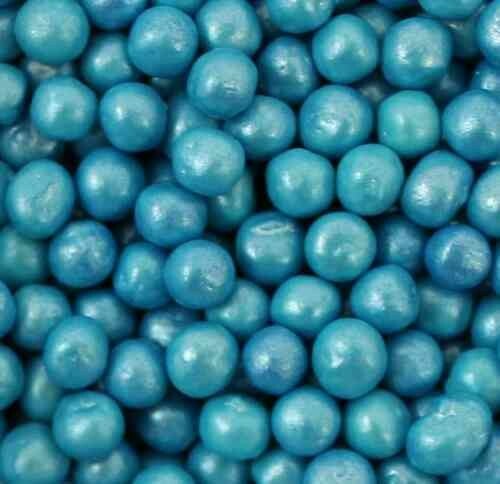 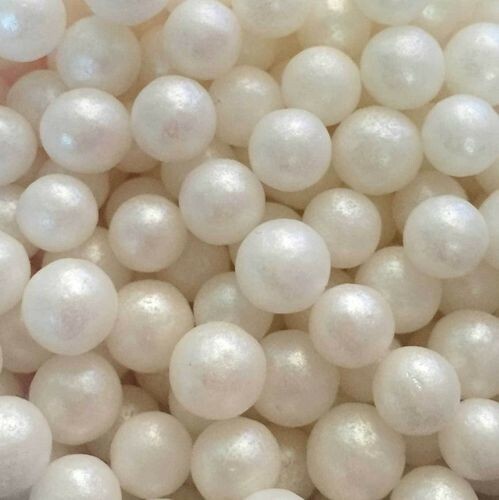 NB 'Micropearls' may range in size from approx 2mm to 4mm. 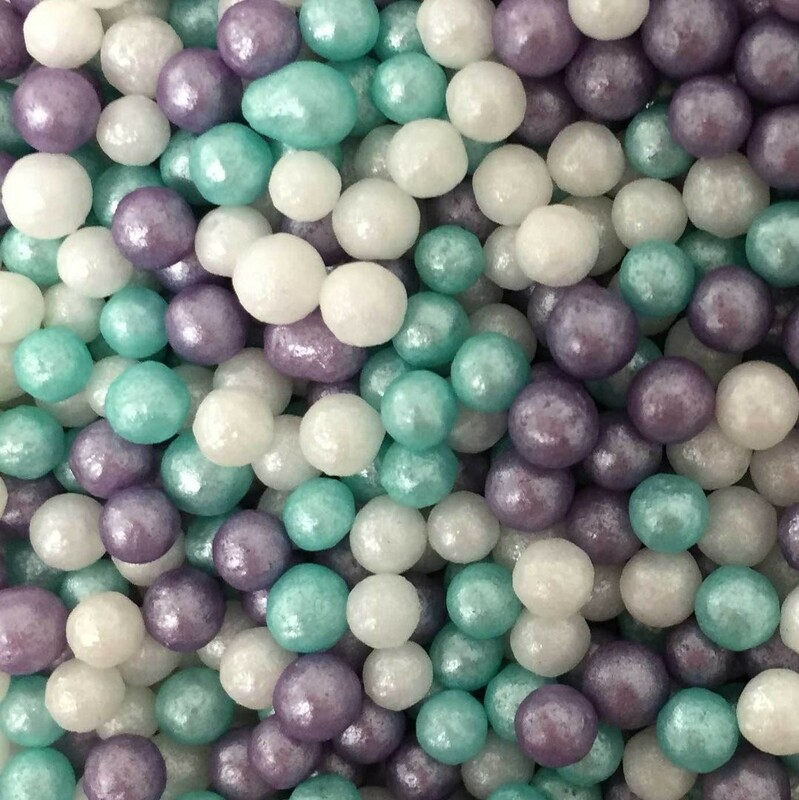 Exact colour shades may vary between different sizes.